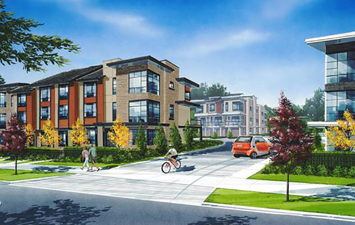 Sophisticated 2-3 bedroom townhomes designed with the modern family in mind. Wexley meets your modern tastes with functional layouts that let you live with more space. And kitchens are intelligently designed so you can host friends or cook for your family in style. You’ll love where you live. Coming Spring 2017, register today.